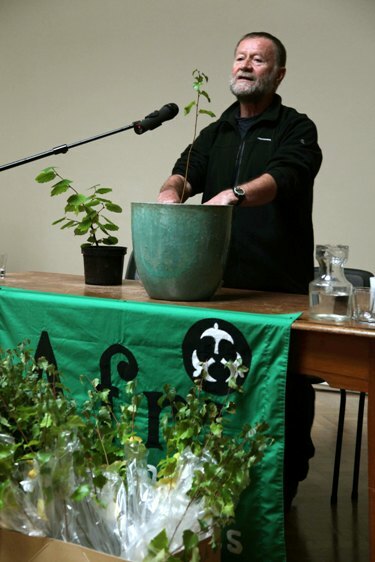 Forest Friends Ireland was founded in May 2000 to provide an alternative to a rampant monoculture forestry policy. We value forests because of their essential role in maintaining the fragile ecosystems which preserve the earth’s rich biological and cultural diversity. We are guided by our Strategic Objectives to plant our native trees, insist on the preservation of our native woodlands, and see to it that our native trees are planted in preference to the present Government policy of planting monocultures of non-native exotic species. Forest Friends Ireland/Cáirde na Coille have prioritised three main projects. The “Neart” project was established to preserve the rainforests of Ghana and the mangrove forests of Senegal. Some elements of the Cross Border Project are already in place. The Centre for Forest Biodiversity is a project at the initial stage, based on best practice in Silva culture and Permaculture, a centre for environmental education and community benefit. Thirdly, a Woodland Cross-border Project with Northern Ireland, developing forest skills, capacity building and community development is already in place. 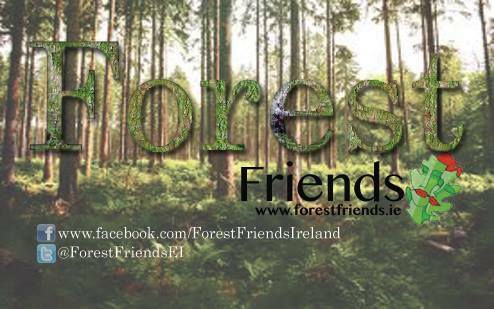 Forest Friends Ireland operates on the basis of volunteers with a high commitment to environmental conservation. Along with volunteering, there are various ways that you can support and join us at Forest Friends Ireland. For more information or queries contact us via phone, email or Facebook.